We have individual and group lessons for all levels and all ages. or focus on advanced topics for more experienced surfers. 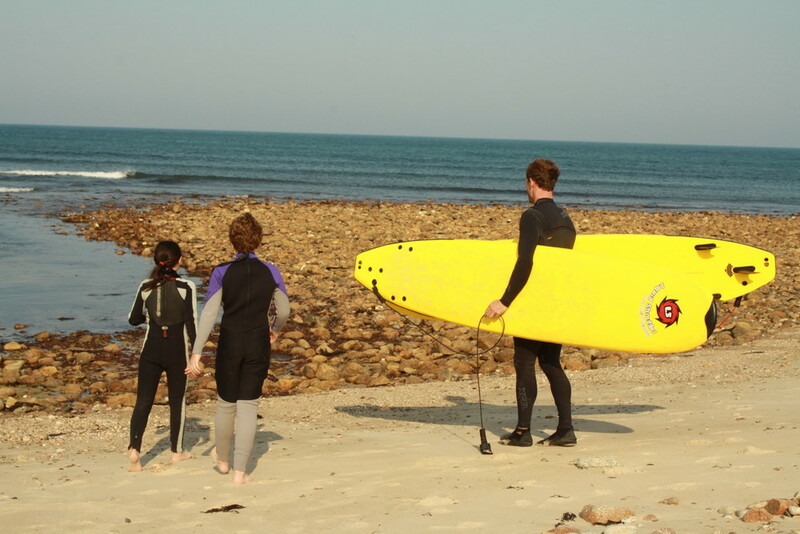 !Surfboards and wet suits are included! Hey K, just wanted to thank you again for the tips and advice, man those really were some of the best rides and waves I’ve ever had thus far...I now have a different approach and outlook to my skills and the water in general, I definitely took away some great advice that you shared! !